Zipping along the San Diego harbor on a sunny SoCal day, it’s hard not to love the Smart ForTwo Electric Drive Cabriolet. 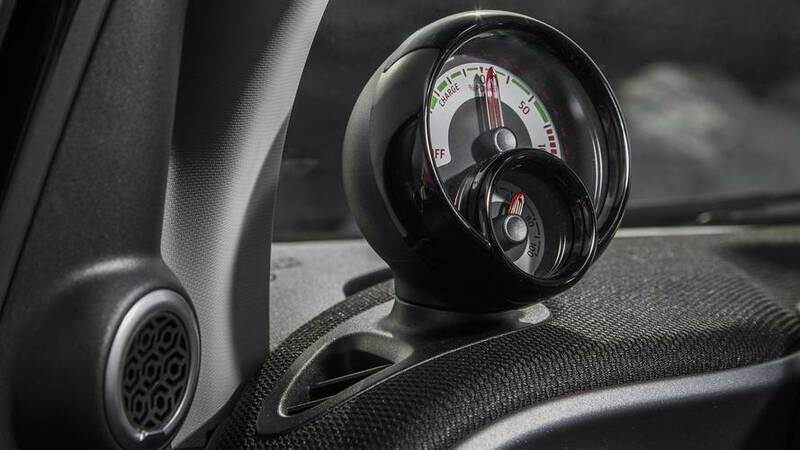 There’s an instantaneous gob of torque as you scoot away from every stoplight. The canvas roof folds back to let the warm sun fill the cabin. You can hilariously whip U-turns in the middle of the street. There’s great visibility from every angle. Really, it’s a great way to get around town. 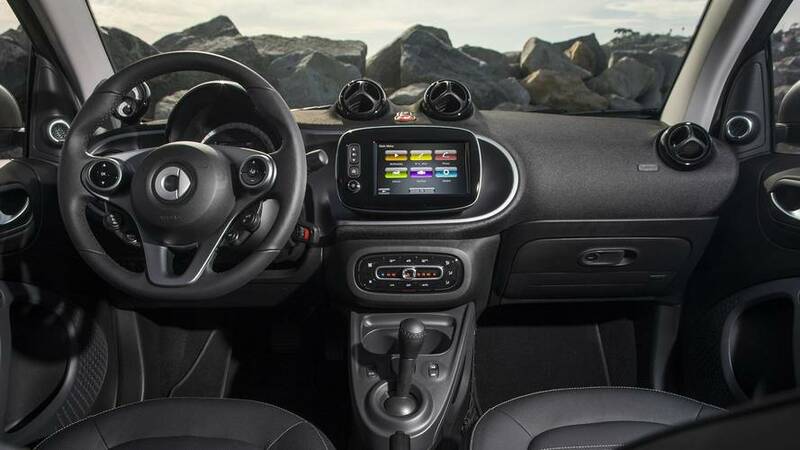 It’s not until you begin to unpack the details of the Smart ForTwo Electric Drive that the cute little runabout begins to lose its luster. 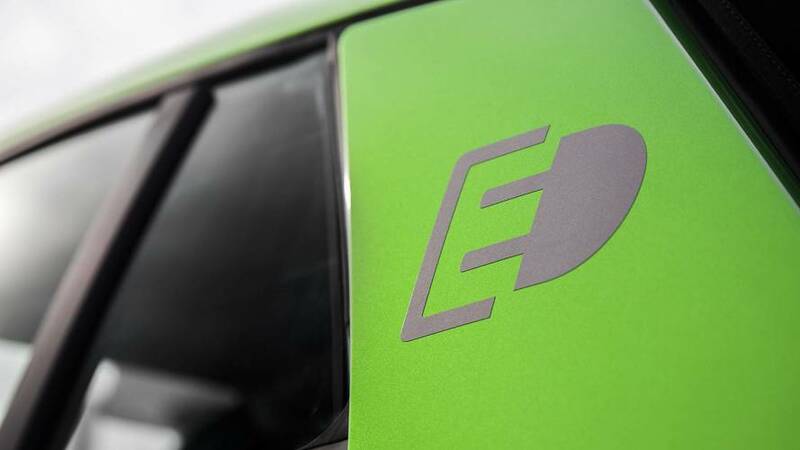 The range is the lowest among all electric vehicles. There’s hardly any cargo space. And holy crap, it’s expensive. Smart will only sell the ForTwo as an EV in the U.S. (in all 50 states) from here on out, and all I can say is, well, good luck. Coupe and cabrio. I’ve always thought that if you’re going to buy a Smart, just get the Cabriolet. The power canvas roof slides back along the rails to give a sort of “big sunroof” effect, or you can detach the roof bars above the side windows completely, fold the top all the way back, and have a full convertible experience. When the roof is back up, it’s no louder inside the Cabriolet than in the regular ForTwo Coupe. Why choose one body style when you can have both? City slicker. Drive any version of the Smart in a big city, and you’ll see why the thing’s so popular in Europe, or in congested American markets like San Francisco. You can park it anywhere. The incredible 22.8-foot turning radius means it can pretty much turn around in itself. And with steering that’s both light in weight and super direct in action, it’s great for quick-dash maneuvers through traffic. 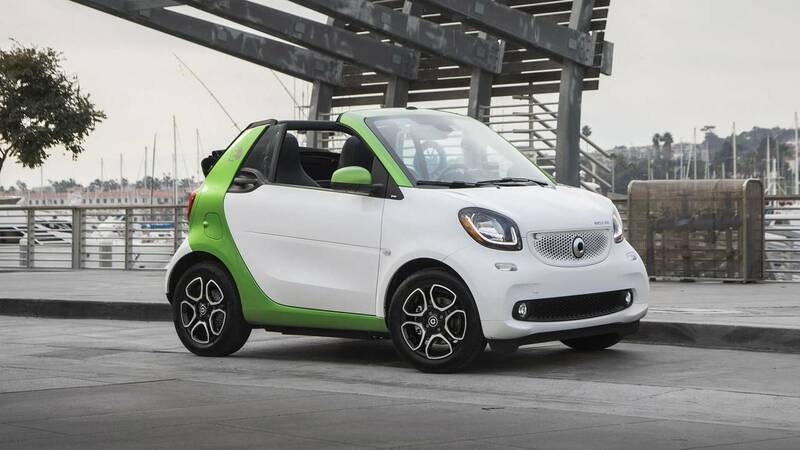 If your daily commute is from one end of Manhattan to the other, you’ll love having a Smart. Safe and secure. 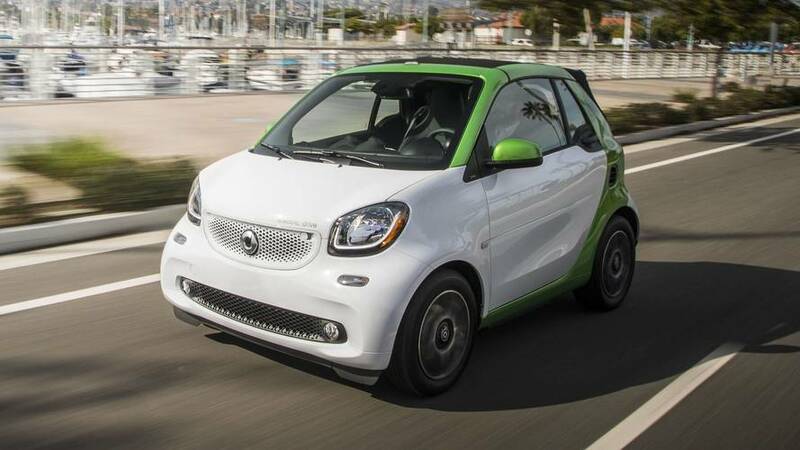 People make a lot of assumptions about the Smart’s drivability and safety simply because of its size. As for on-road manners, even at 80 miles per hour on the highway, it doesn’t get blown around by crosswinds or feel frighteningly undersized compared to other cars. You sit up high, with a commanding view of what’s ahead. It’s stable, quiet, and easy to use on all types of roads. And while I can’t personally speak to the effectiveness of Smart’s Tridion Cell body structure, this video of a ForTwo crashing into a fullsize Mercedes-Benz S-Class should provide proof that it’s a totally tough little guy. Dat range, tho. 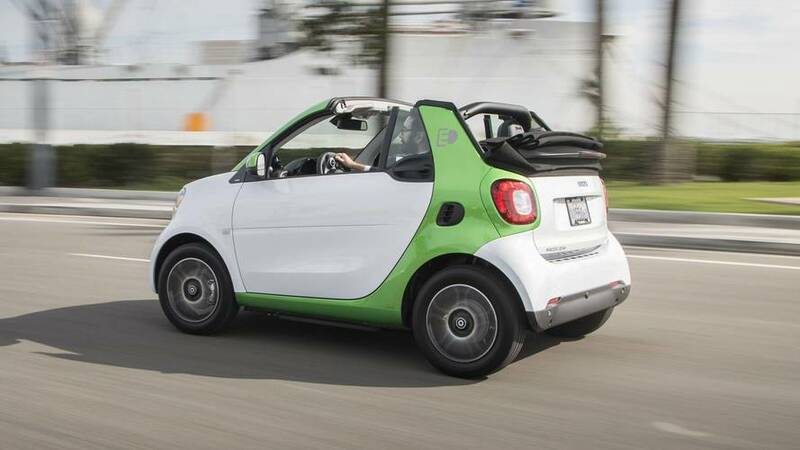 Because the Smart is so small, there isn’t a ton of room for big batteries without totally eliminating cargo space. That means you’re left with a 17.6-Kilowatt-hour lithium-ion battery that’s rated at just 57 miles of electric range in the Electric Drive Cabriolet (58 in the Coupe). Smart officials say real-world driving tends to yield several more miles of usable range, but you can’t slap an official number of “57” on a window sticker in a time when most EVs are getting at least double that number. Way too expensive. I could maybe forgive the 57-mile range if this car was like, $20,000. But in fact, only the very base Smart ForTwo Electric Drive Coupe is a bargain, at $23,900 to start, before available EV incentives, making it the cheapest brand-new electric car you can buy in the United States by a long shot. If you want the Cabrio, that’ll be an extra $4,200, and adding options like heated leather seats, touchscreen infotainment with navigation, upgraded audio, and more, bring the as-tested price of the Cabriolet you see here to – wait for it – $32,180. That’s as much as a Volkswagen e-Golf, which amply seats four adults and all their luggage, and carries it 125 miles before needing to be plugged in.